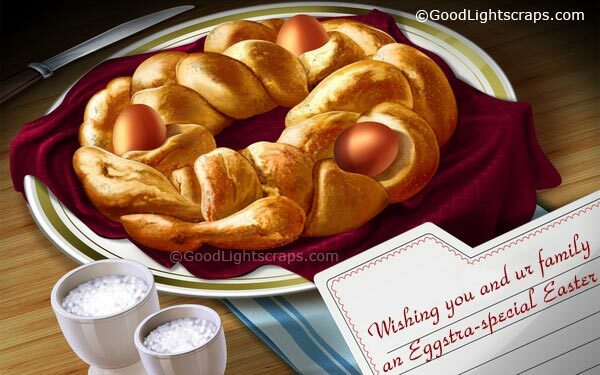 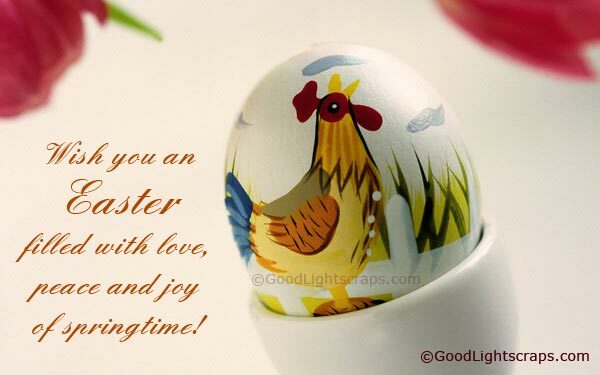 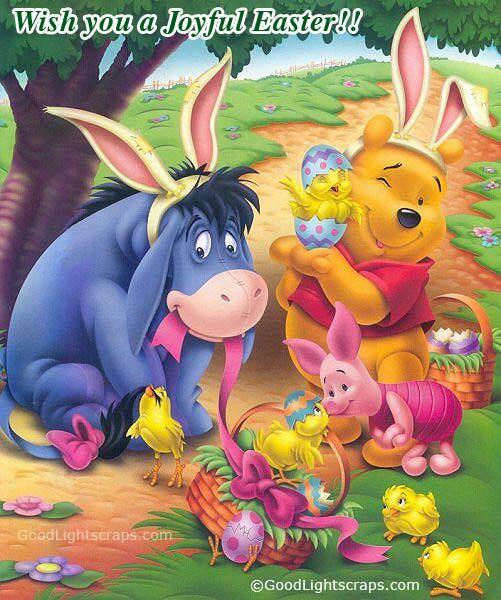 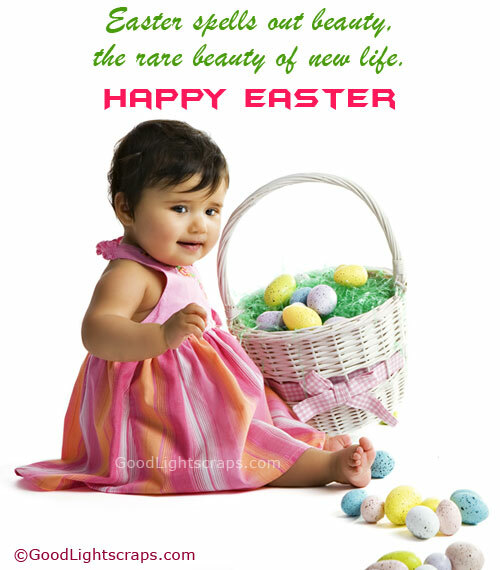 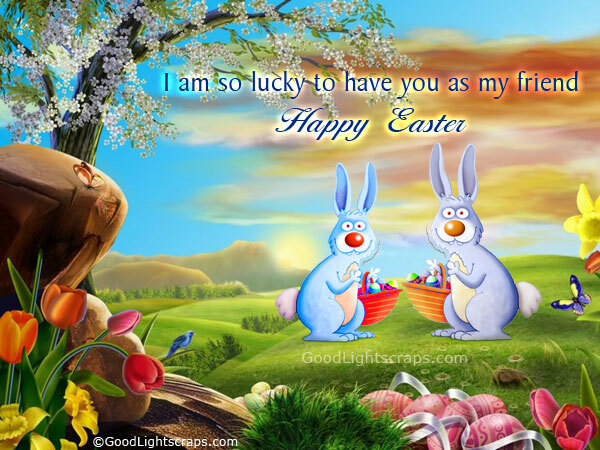 Happy Easter picture wishes 2014, free Easter greetings and ecards, quotes and comments, Easter bunny and eggs images. 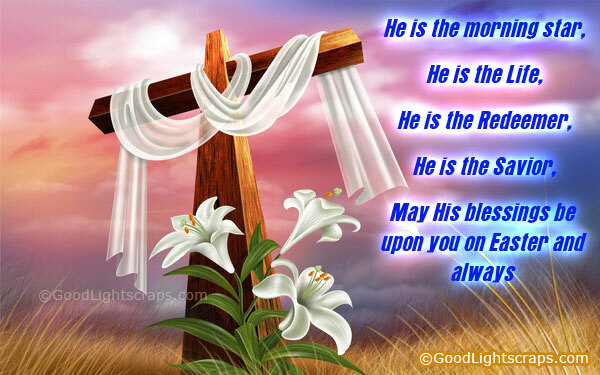 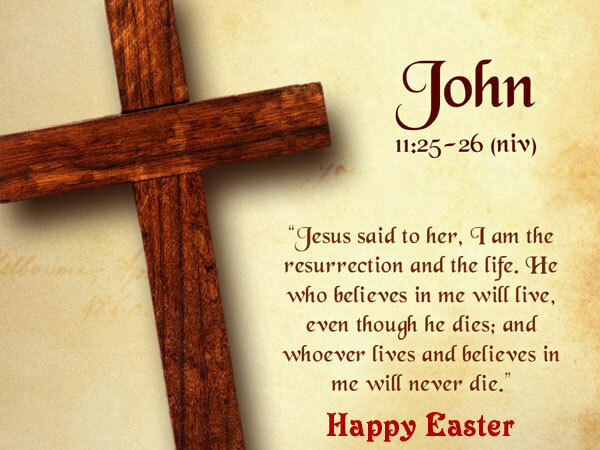 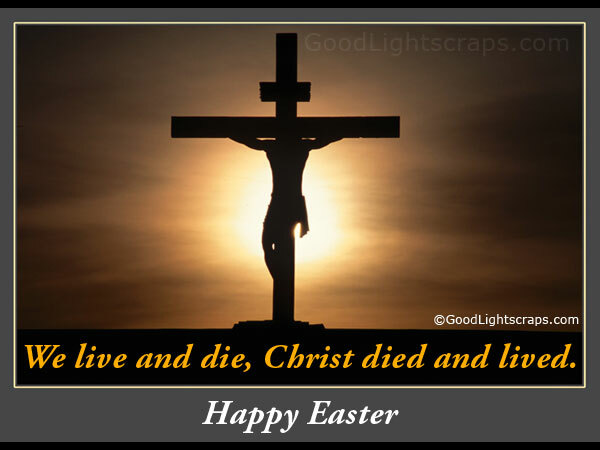 Easter is the holy day when Jesus Christ Resurrected from death. 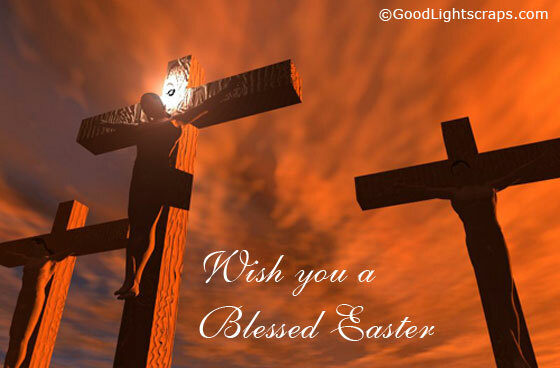 Easter is celebrated in Christian community worldwide on the very next sunday after Good Friday, the sunday is called easter sunday. 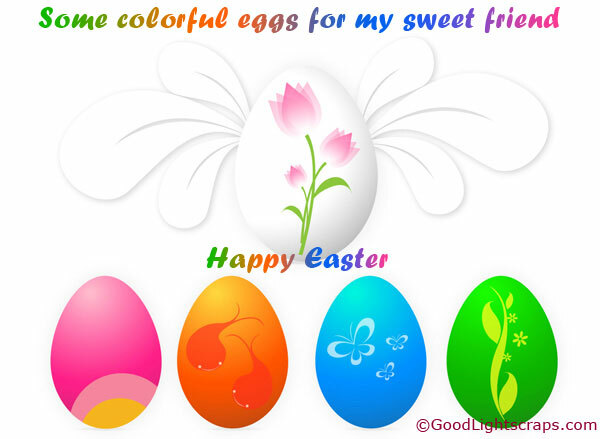 Send beautiful easter orkut scraps and images to wish your dearest and nearest one to celebrate the auspicious moment with them in orkut, myspace, hi5, tagged, facebook, etc.